Protecting the environment and reducing one’s carbon footprint is a worthwhile goal for anyone. This is especially true for commercial organizations and companies who want to give back to their community and maintain a responsible image. Some may think that recycling and minimizing litter requires expensive renovations and changes to business practices. However, having units like the Pickwick Litter Bin allows anyone to encourage and promote a cleaner world while making the cause easy for anyone to engage in. 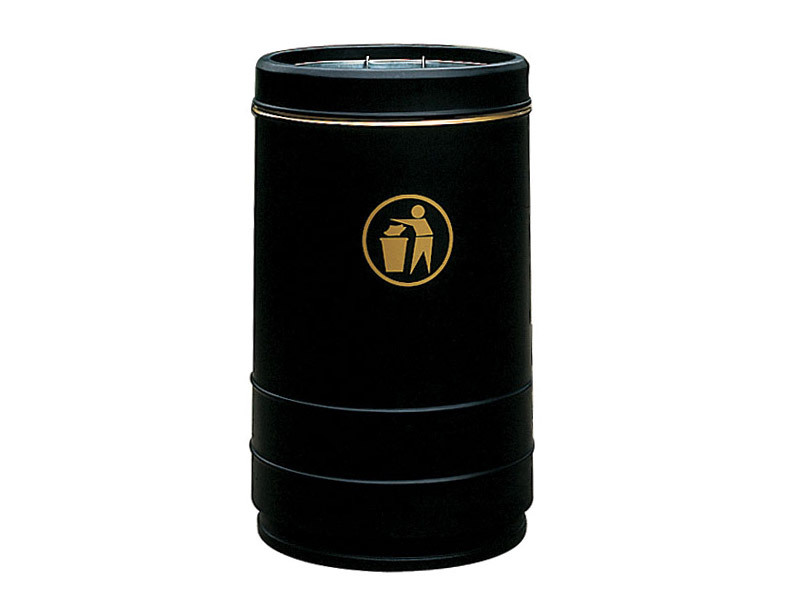 The Workplace Depot is excited to offer the Pickwick Litter Bin. This project is designed to encourage recycling while complementing the stylistic choices of any location. 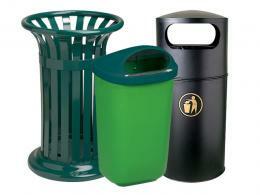 While some areas want to take part in environmental-efforts, they often utilize generic or homemade litter bins. This model provides a professional-looking apparatus for gathering up trash for proper disposal or recycling. Every smart business owner knows that customers expect more than high-quality products from them. Collecting litter and disposing of it properly is a great way to promote a professional image to one’s patrons. This also makes the unit a great choice for public parks and other types of popular locations for socializing. Nearly everyone has looked around their business or street and seen litter on the ground. Improving the cleanliness of any area is much easier with these affordable units. The Pickwick Litter Bin is a great choice for anyone who wants to help encourage others to dispose of their litter properly. This freestanding open top bin can be bolted or ballasted down to provide additional security. The bin has a 90 litre capacity and a liner is available. We will match any price and also include a one-year warranty. Don’t skip out when it comes to being professional or environmentally-conscious. 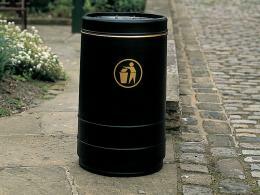 Improve your location with the Pickwick Litter Bin today!